Primary action: This formula provides an optimal balance of ingredients necessary for overall gastrointestinal health maintenance and treatment. Ingredients were emphasized to provide a higher amount of lignans for their specific effects as anticancer, antifungal, antibacterial and antiviral activity. *GI Disease includes irritable bowel syndrome, chronic constipation, hardstool, diarrhea, diverticulitis, gastritis, enteritis, ulcers, colitis, inflammation, acidity andhemorrhoids. Recommendations: Ultimate Fibre may be used in conjunction with IB-Zyme for gastrointestinal treatment and cleansing. 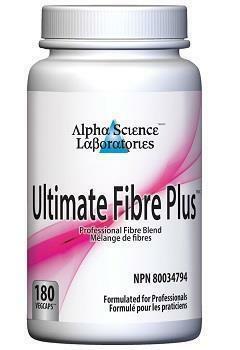 For high cholesterol,use Ultimate Fibre Plus with our Choles-Fx. 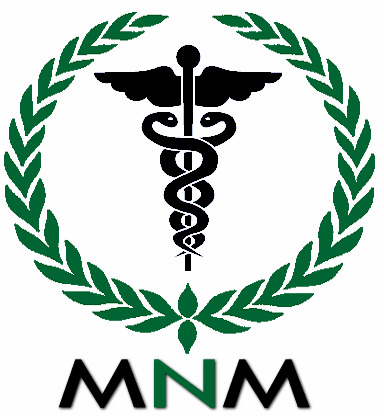 You may also use it with our ParaCide as a complete and easy to follow anti-parasite protocol. For tissue support and cleansing, it can be combined with our Liver Cleanse for liver health Kidney Cleanse.